Due to overwhelming demand, Solix EMPOWER is sold out. Should any passes become available, you may request one by emailing info@solixempower.com. 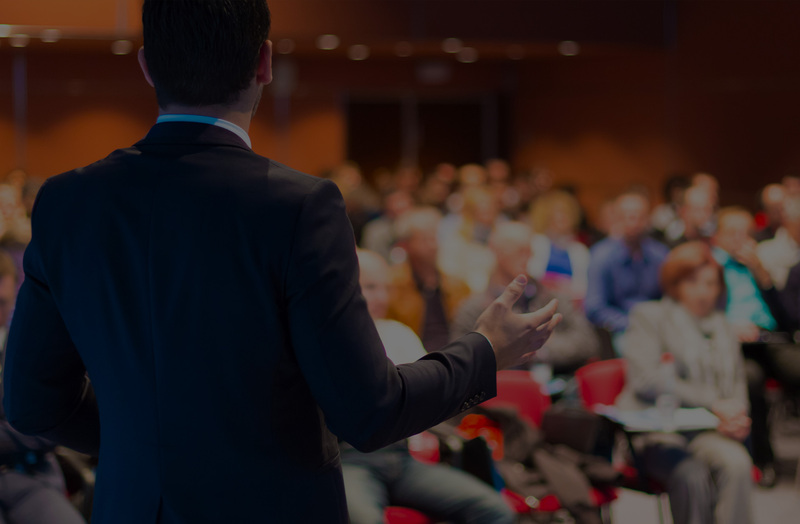 Solix EMPOWER is a one-day gathering of business leaders and big data experts across industries. With a variety of speakers and panels, explore how data-driven organizations are leveraging accelerating developments in big data, including applications, to meet the challenges of today and drive the innovations of tomorrow. Solix EMPOWER is an education and networking event as well as an advocacy forum for Solix Technologies. It is comprised of the Solix customer user base, industry analysts, experts and enterprises interested in analytics, big data and cloud technologies. 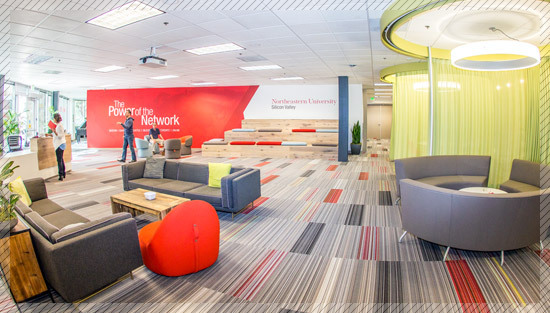 Northeastern University – Silicon Valley!